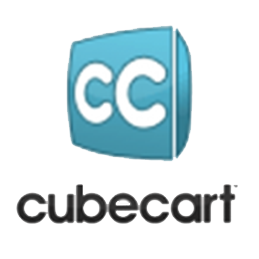 CubeCart is a best online shopping cart application, which allows webmasters to simply setup and manages an online shop. It is a type of updated & open source web solution that has a special trait of flexibility, quality & powerful control. 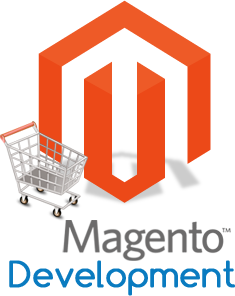 Ewebtonic is an Ecommerce development company in Patna. It provides an e commerce platform for the websites that deals in online shopping and trading. It is a profitable e-commerce solution for the retailers who wants to showcase their products in such a manner that the visitors enjoy web shopping just like they enjoy physical shopping. We are a leading ecommerce development company in Patna, offering the best ecommerce development services that satisfy the needs and requirements of both the consumer and the owner. We provide easy to use ecommerce store builder for your website, where you can sell physical or digital products and services easily. We have a team of professionals and experts who can treat your e commerce needs through retail therapy and transform your dream web store into reality. 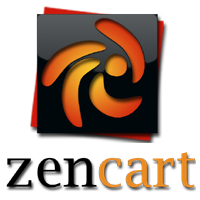 It offers great functionality that makes it convenient for your customers to buy goods from your web store. Discount code engine excites your customers to download clothes for Saturday's party. 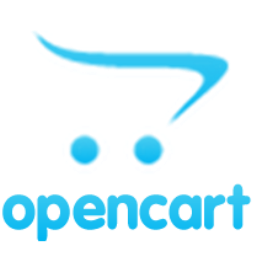 You can impress your customer with beautiful and secure shopping cart. You have a complete control over the look and feel of your website, from its domain name to its layout, colors and content. If there are special needs, we are ready to sit and have a discussion with you. It is a golden chance for any business to expand all over the world. This gives your business a potential market share. Give your customers the jump-for-joy reasons to live another 365 days by online shopping. 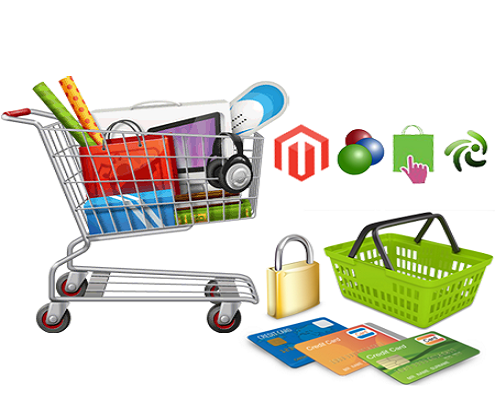 We offer reliable and affordable ecommerce development services in . Expertise in providing, Business to Business (B2B), Business to Customer (B2C), Customer to Business (C2B), Customer to Customer (C2C) e-commerce solutions. Grows your business with unlimited bandwidth. Promotion with newsletters, coupons and social media.